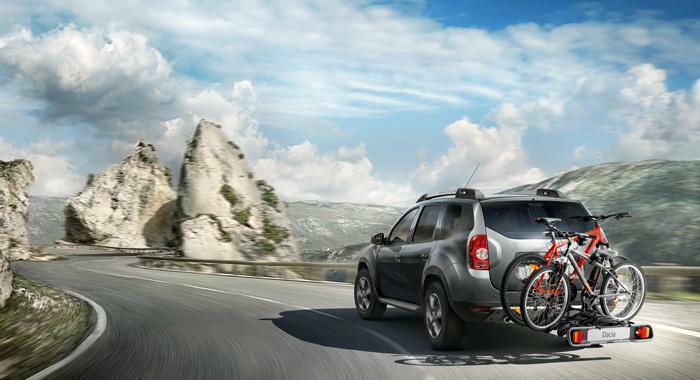 Because everybody’s different, The Dacia Duster concentrates on the essentials rather than the unnecessary. 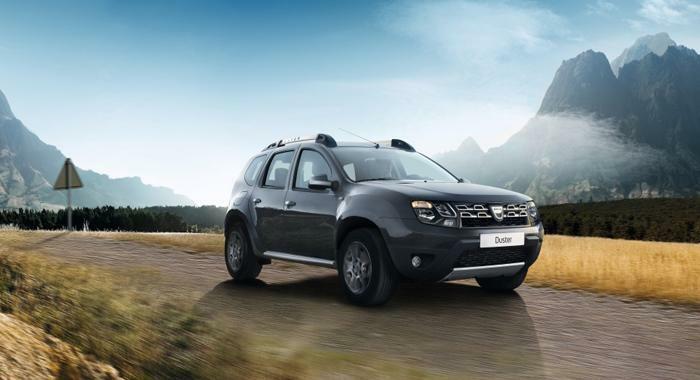 With five simple trim levels, three engines and a range of accessories, it’s easy to choose the Duster to suit you. 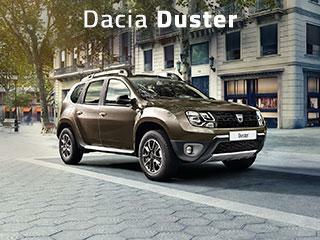 Its rugged look asserts the Dacia Duster's adventurous character. 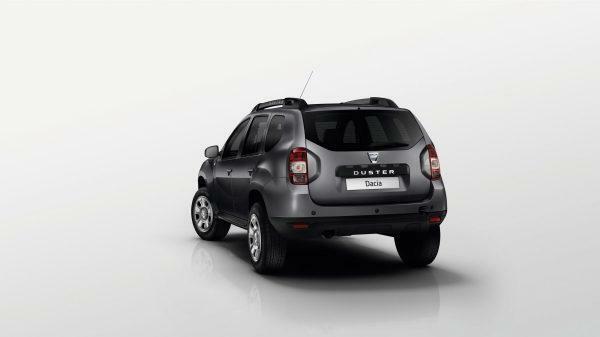 Inside, Dacia Duster boasts an elegant style with its chrome-finish grille and double-optic front lamps. Who said good taste was expensive? 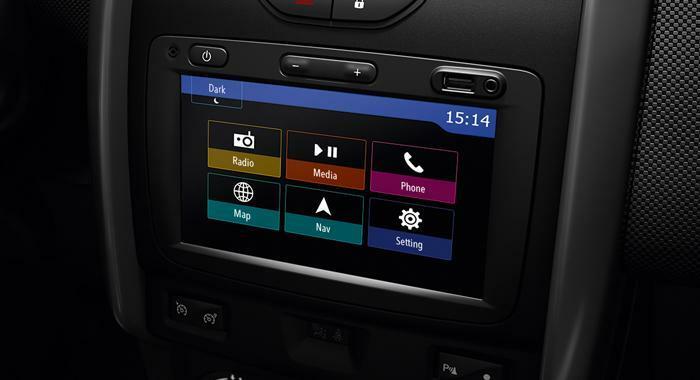 To simplify your life on board, Dacia Duster is equipped with the Media Nav multimedia system. 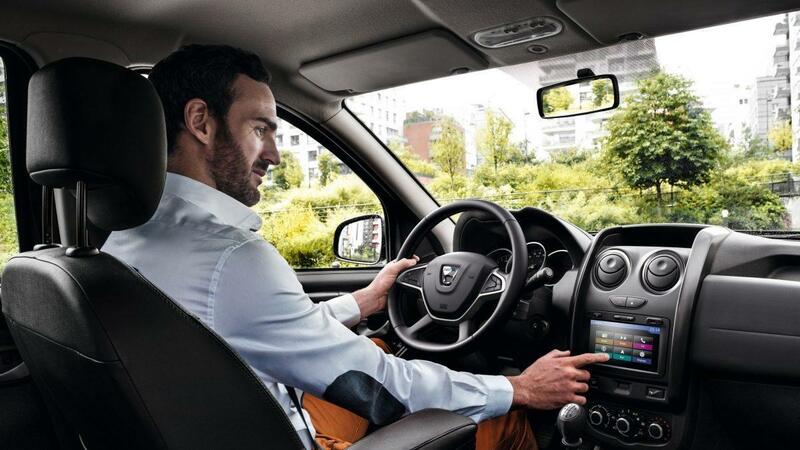 Straightforward and intuitive, it lets you access a range of features including navigation, telephone, radio, and multimedia. 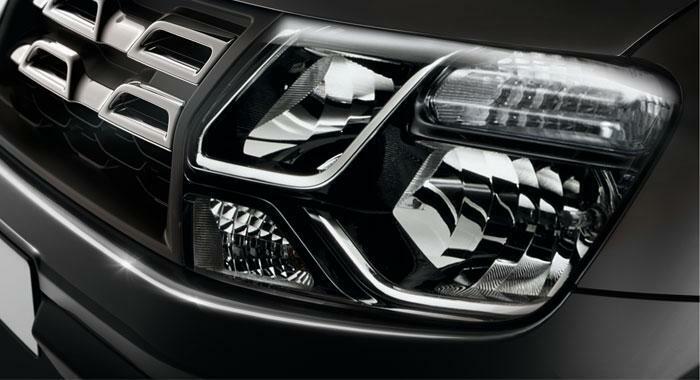 Available as an option on the Lauréate version and standard from Prestige version. 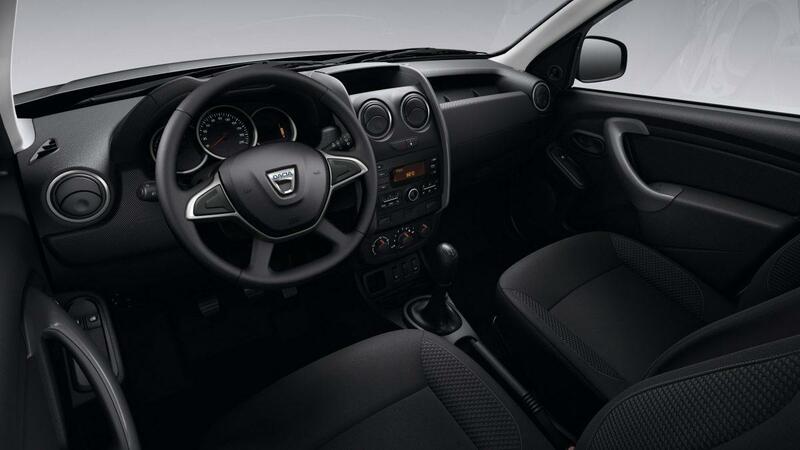 Cruise control makes driving easier by allowing you to maintain a constant speed without touching the accelerator pedal. 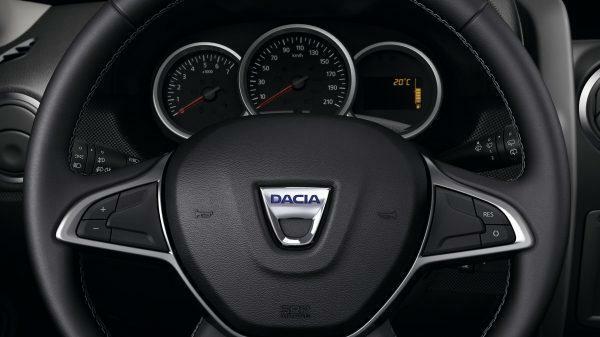 The speed limiter lets you set a maximum speed, allowing you to drive safely with complete peace of mind. Available as standard from Lauréate version. 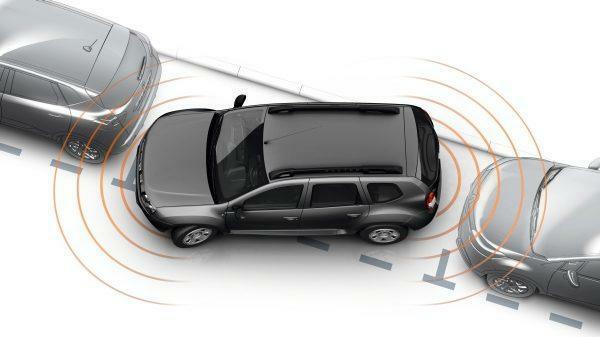 To make parking manoeuvres easier, the front and rear parking sensors* warn you of obstacles in front of or behind the car, emitting a series of "beeps" that become more frequent as the object approaches. 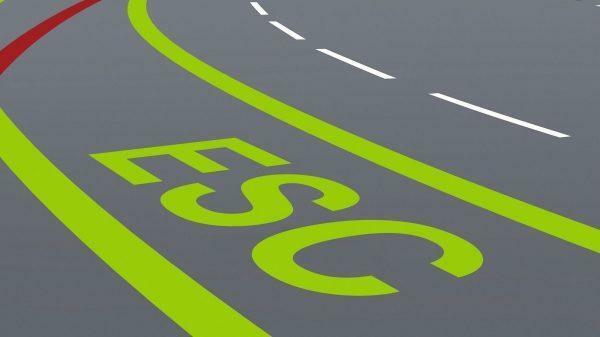 ESC (Electronic Stability Control) is an anti-skid active safety feature that helps you keep the car on course. 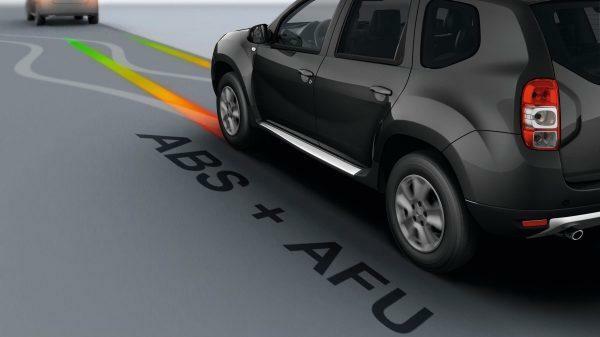 Combined with ABS, which prevents the wheels from locking, EBA (Emergency Brake Assist) lets you keep your car on course when braking and optimises your stopping distance. 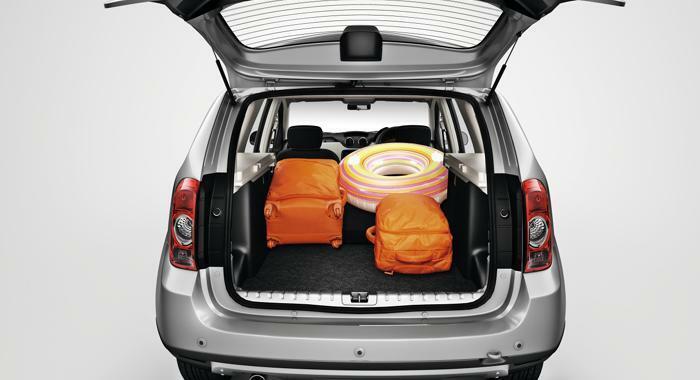 Its strong bodywork guarantees an excellent level of protection for all occupants in all circumstances. 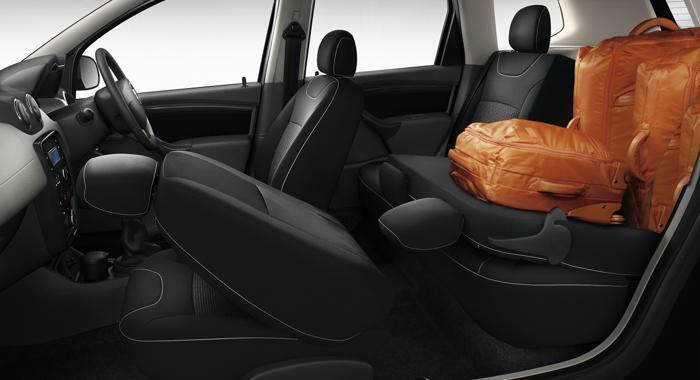 If you want to fit a child seat on the front passenger seat, remember to disconnect the passenger side airbag. 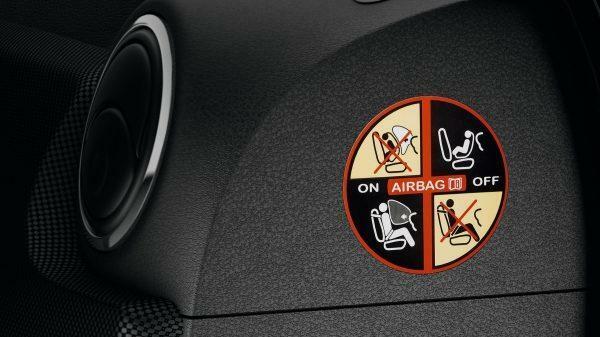 A simple action for maximum safety.